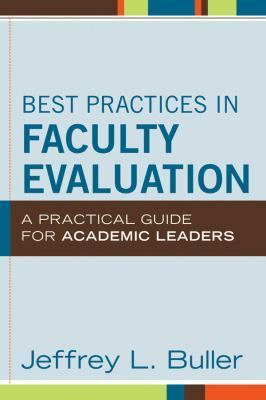 Filling a gap in the literature, Jeff Buller’s new book is designed to help department chairs, deans, and members of evaluation committees by showing them what they need to know and do when participating in faculty reviews and evaluations. The book shows how to apply the information about performance and convey clear messages about priorities. The book also reveals what professionals can do to protect themselves in cases when an appeal or grievance is likely.